Ever need a soft blue texture vector? This new abstract texture vector is the one for you. This blue texture vector would be a great background or wallpaper. 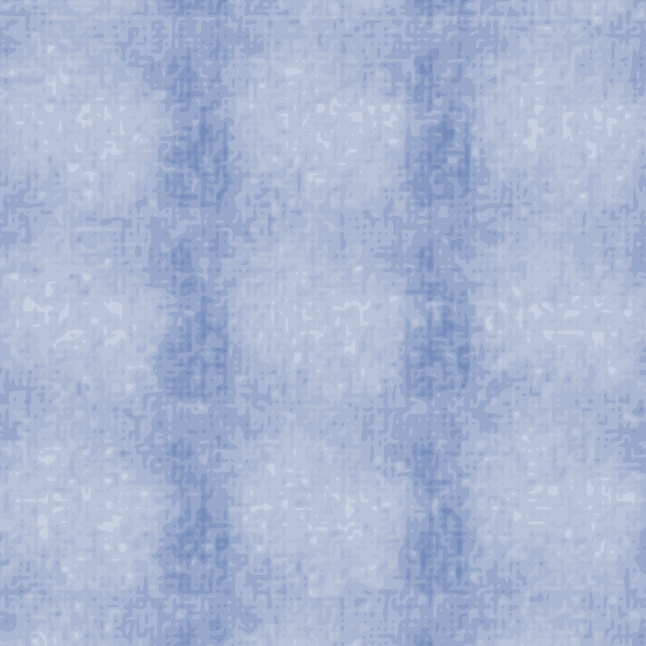 You can use this soft blue texture vector under Creative Commons License.